UKIP have admitted there are “similarities” between the party’s new stance towards Muslim migrants and the policies of US President Donald Trump. In a new 18-page manifesto, the party are proposing a “security-based screening policy” for migration from “Islamic countries”. The plan prompted immediate criticism from one of UKIP’s former MEPs, who accused the party of a “dog-whistle approach” towards Muslims. The new “interim” manifesto, being unveiled at the party’s 25th anniversary conference in Birmingham on Friday, is described by leader Gerard Batten as a means to turn UKIP into a “populist party”. The manifesto covers 30 different areas of policy, with one area reserved for “combating Islamic literalist and fundamentalist extremism”. 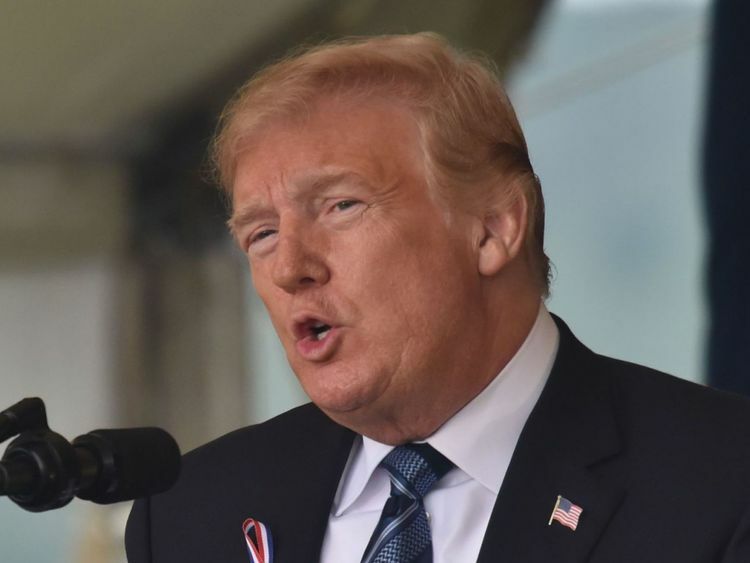 Asked whether the proposal mirrored the stance of Mr Trump, a UKIP spokesman insisted the policy was “entirely homegrown” and would apply to countries such as Iran. UKIP also denied the policy represented a “Muslim ban” – as Mr Trump once proposed for the US – with the spokesman adding this was “clear from the wording”. 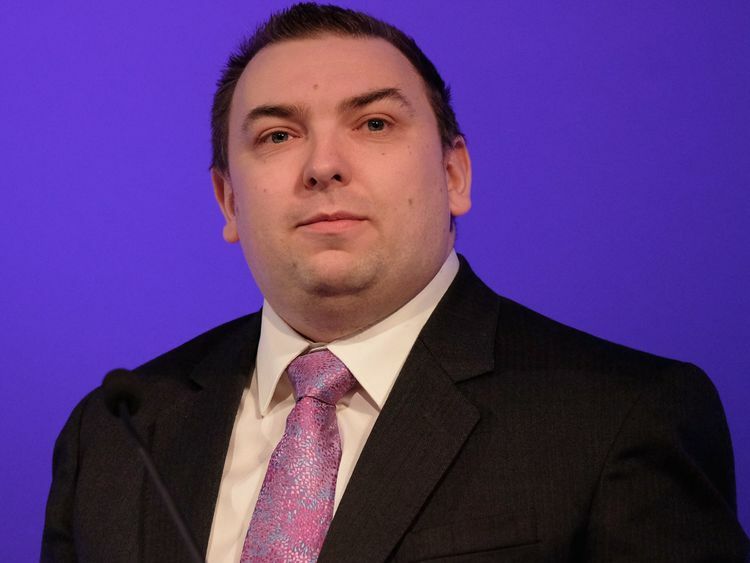 However, North East England MEP Jonathan Arnott, who quit UKIP months after making an attack on the party’s “anti-Islam messages”, spoke out against the new policy. The ex-UKIP general secretary told Sky News: “We should all agree on the need to fight extremism, but you can’t do that by alienating moderate Muslims – without reports from within the Muslim community, we wouldn’t have foiled so many terror plots. While campaigning during the 2016 US presidential election, Mr Trump called for a “total and complete shutdown” of Muslims entering America, before his plan morphed into “extreme vetting” for would-be immigrants. His proposal later altered into a travel ban from Muslim-majority countries and – following a series of court rulings – now prohibits nationals of Iran, Libya, Somalia, Syria and Yemen from entering the US. It also covers travellers from North Korea and certain government officials from Venezuela. 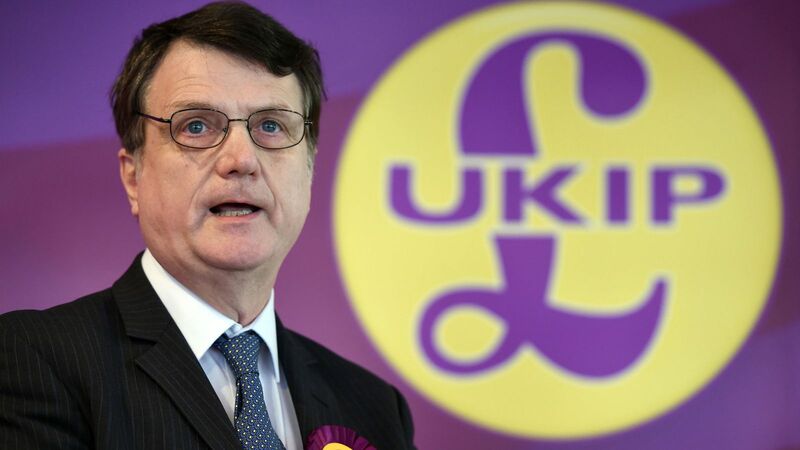 Since becoming UKIP leader in April, Mr Batten has faced accusations of moving the anti-EU party towards the far-right, while he has also reiterated his belief Islam is a “death cult”. 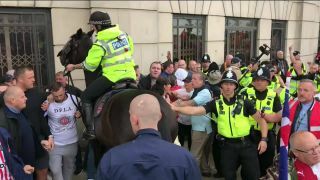 Earlier this week, he was criticised by ex-UKIP leader Nigel Farage for endorsing an anti-Muslim rally which turned violent in Sunderland. Commenting on UKIP’s new manifesto, Mr Batten said: “These policies are aimed at helping the people who form the backbone of Britain: ordinary workers and taxpayers, the unemployed who would like to work, and small and medium-sized business owners. In a new Ipsos MORI poll published on Thursday, UKIP were backed by 2% of voters, down four points from a July survey.